Bamboo and coconut are a year-round fragrance with a broad appeal. 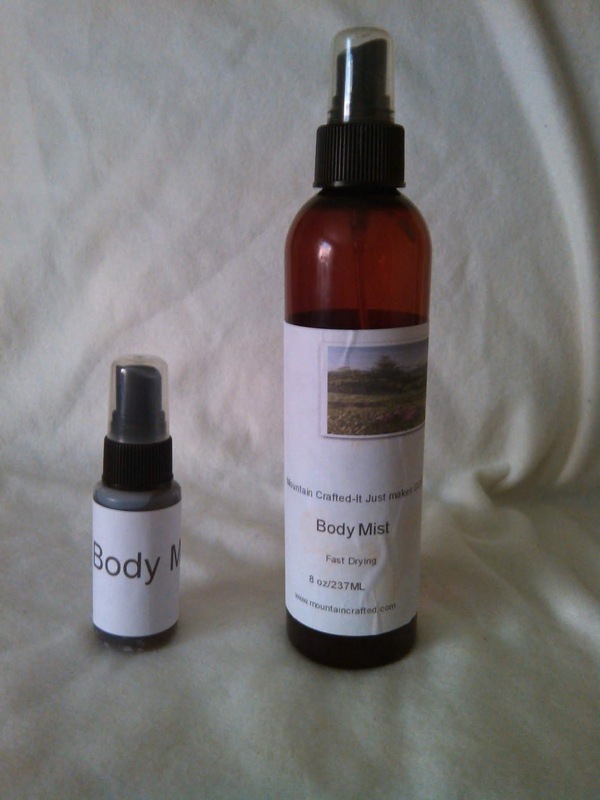 We know you will find the fragrance of this alcohol free body mist to be fresh, clean and inviting. This soothing combination of crisp greenery and ripe coconut has a luxurious softness reminiscent of an aromatic bamboo forest!